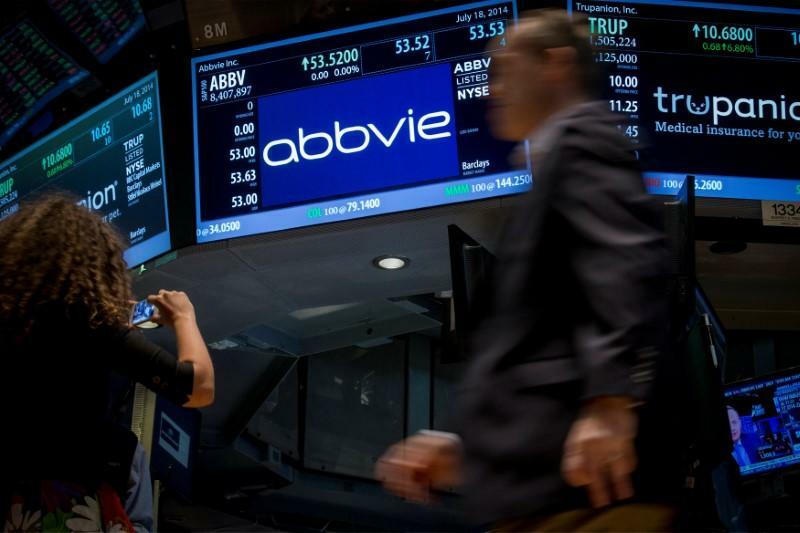 (Reuters) - A U.S. judge on Friday found that pharmaceutical company AbbVie Inc (ABBV.N) used sham litigation to illegally prevent generic versions of testosterone replacement drug AndroGel from getting to market and ordered the drugmaker and its partner to pay $448 million. The ruling by U.S. District Judge Harvey Bartle in Philadelphia came in an antitrust lawsuit filed in 2014 by the Federal Trade Commission against AbbVie and its partner Besins Healthcare Inc. The decision followed a non-jury trial that tested the ability of the U.S. regulator to fight efforts by major pharmaceutical companies to prevent the sale of cheaper generic versions of their drugs. The FTC had accused Chicago-based AbbVie and Besins of filing baseless patent infringement lawsuits against competitors to delay the launch of their generic products. The FTC, which had sought $1.35 billion, said the order was the largest monetary award ever in an antitrust case that it litigated in court. Bartle said liability would be apportioned between AbbVie and Besins according their agreed royalty rates. "It sends a clear signal that pharmaceutical companies can’t use baseless litigation to forestall competition from low-cost generics," FTC Chairman Joe Simons said in a statement. Representatives for AbbVie did not respond to requests for comment. A lawyer for Besins had no immediate comment.